You will let go when you are ready. You will grow and change when it is necessary. when the time is right for YOU! 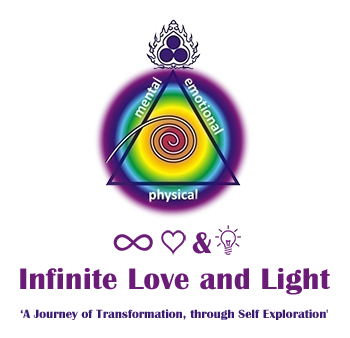 When you are guided to seek Infinite Love and Light you are ready to be taken on ‘A Journey of Transformation, through Self Exploration!’ A journey of connecting to the essence of who we are and who we were always meant to be! This journey of infinite possibilities – dormant within each of us– can be explored to uncover the essence of our being. While this may not be an easy journey to embark on –it exposes the shadow self – acceptance and understanding of its lessons will ultimately reveal the reason for our existence! It is a choice to embark on this journey of understanding as we seek to uncover and discover, to relinquish preconceived notions and embrace unconditional acceptance in our quest to become beings of Infinite Love and Light. At Infinite Love and Light we understand that everyone is unique and different, and personalise our therapies for the individual. What may work for one, may not be as effective for another. 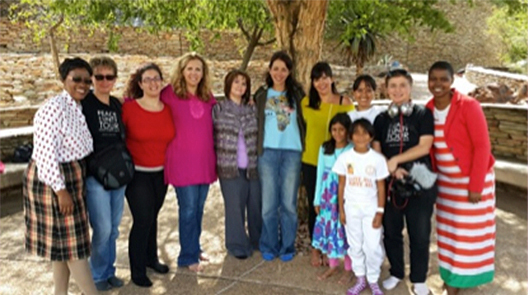 It is our belief at Infinite Love and Light that all things are connected and our uniqueness is that we are the channel to connecting all aspects of the self (Intellectual and spiritual). We undertake to explain and simplify the concept of intellectual and spiritual in a way that makes sense and allow for its practical implementation. We also take into consideration, the role of the psychological mind in creating our physical ailments. What will the therapies help with? The various therapies work with a wide range of issues working on all the levels i.e. 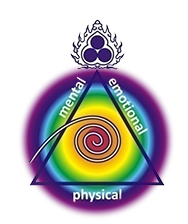 the physical, emotional, mental and spiritual levels. I also use these therapies on myself and my family. What does the physical level work with? Issues or challenges relating to the physical body like injuries, illnesses, exercise, sports performance, nutrition, physical pain, menstrual problems, digestive disorders – IBS, constipation, stress, skin problems, headaches, throat problems, infections, insomnia, mouth ulcers, etc. 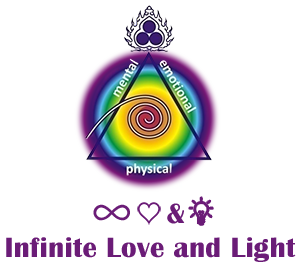 What does the emotional level work with? Relationship problems, divorce, anxiety, anger, depression, suicidal tendencies, bereavement/death, stress, fears, trauma, addiction, infertility, any emotional problems, etc. What does the mental level work with? Limiting beliefs and thought patterns that keep one stuck in repetitive behavioural patterns. This can be passed on generationally and/or from past lives. Helping one to realise that what the mind focuses on, becomes our reality e.g. if we believe we are not good enough, we are bound to draw experiences to us that validate that belief and will require us to confront the reason for that conviction. Learning difficulties, ADD & ADHD, lack of self-confidence, low self-esteem, phobias, addictions, etc. What does the spiritual level work with? By connecting inwards we become more intuitive by manifesting pure unwavering love for oneself and others. To become one with all of creation and connecting with God-consciousness, realising that we are somehow all interconnected. This allows one to become non-judgemental, to manifest inner peace, and become conscious of just how our words and actions impact others, and will cause compassion and forgiveness to manifest. We will then strive and find balance in life and are able to discern how to act and respond to experiences, people or situations by transcending the ego consciousness or ego mind, that keep one stuck in drama and illusion. 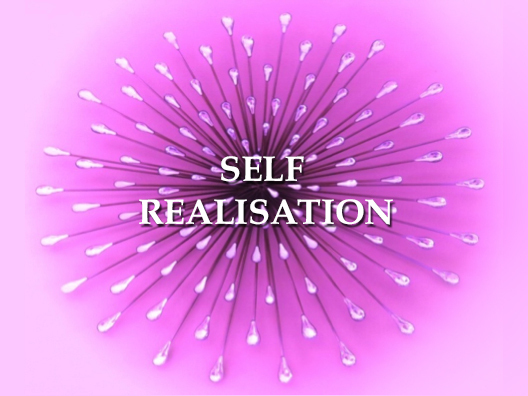 Because all aspect of the self is inter-connected, rectifying or healing one aspect often cause a change on another level. 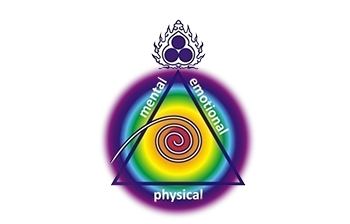 It is when the physical, emotional and mental are in balance, that the spiritual naturally falls into place. When searching for answers we often focus the attention outwards, though not realising that most of the answers can be found within. The first step requires one to be open to receive…to start the Journey of Transformation, by exploring the inner realms of the self…and I promise it will be the adventure of your life! Remember, transformation initially starts with the Self. I’ve worked with clients whereby the changes effected on the inside radiate outwards, affecting the entire family environment to embrace and respond to further changes because of the improved vibration. With transformation, comes awareness prompting one to interrogate ones beliefs and values. Exploring allows one to turn inward yet be mindful of the multiple layers of these explorations. Why am I experiencing this ? What is the lesson in this for me…? How can I grow from this…?